Utah hosting the 2017 Judo National Senior Championships! ******* FLASH NEWS ! 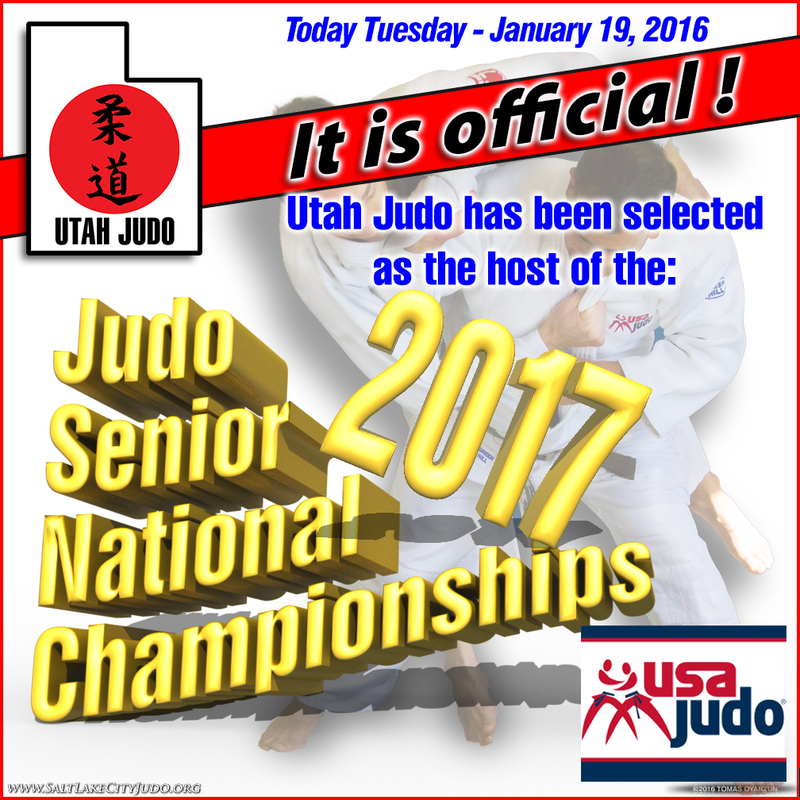 ************* Today - Tuesday, january 19, 2016 Utah Judo has been selected to host the 2017 National Senior Championships! This entry was posted in Uncategorized on January 31, 2016 by taoz50.